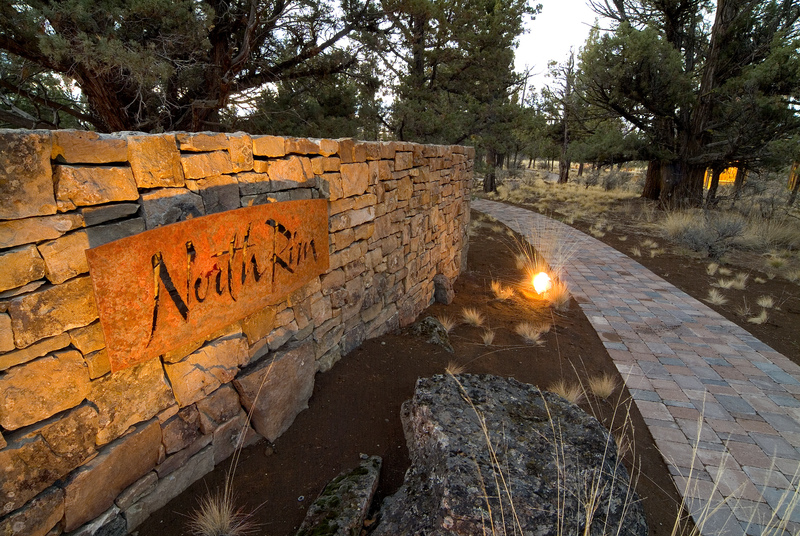 North Rim is a private community of just 121 one-acre homesites located on Bend’s west side. With its pathways, towering trees, and spectacular views of the Cascade Mountains, North Rim is a place to experience the serene beauty of the Oregon high desert. The land is home to wildlife and native plants, and care is taken within the community to integrate home design with the natural setting. Located just minutes to Downtown, the Old Mill District, and the area’s outdoor amenities, North Rim offers a rare combination of privacy and convenience. Community amenities include gated entrances, walking paths, tennis court and park, and spectacular North Rim Lodge. Residents also enjoy direct access to the beloved Deschutes River Trail system.